After seeing Theophilus London perform in London in December, 2012 I've just been keeping up to date with everything that the artist does. 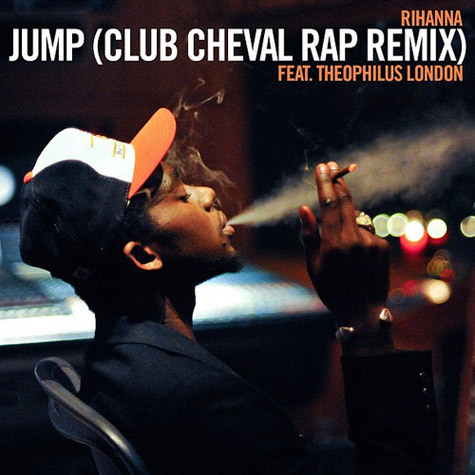 Rihanna who originally sampled Ginuwines' 'Pony' song from the 90s for her 'Unapologetic' album has now got a remix from Theophilus London and Club Cheval. The 25-year-old is currently in Paris and checking out the rest of Europe, performing at this years Coachella and dropping his debut album this year. Listen to the electronic version of 'Jump'.